One of the most loved and unique features of the Model X is the gigantic panoramic windshield. The view is so beautiful on ANY day! But lots of people are worried about the replacement cost in case of a collision with an object. The windshield is a BIG piece of glass and it’s curved. It will probably require a special lift. I’m pretty sure you won’t be able to get it replaced at a local auto glass service. 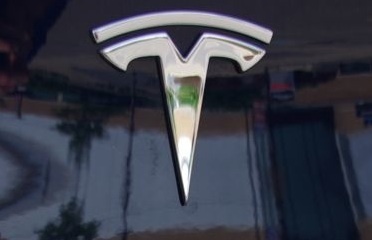 The way to go will probably be a Tesla Motors Service Center. But I got an un-official estimate yesterday (I can’t cite my source): 2500$ CAD for a new windshield, including labor. That’s pretty reasonable. By the way, Model S windshield replacement is around 1200$ CAD. I’m wondering how much a panoramic windshield replacement like the Model X’s would cost through a traditional luxury brand dealership? Anyone have an idea? Announcing The Electric GT World Series — Initially Based Entirely On the Tesla Model S! BAD NEWS: A truck loaded with Model X's got hit by another truck!